Authentic Leadership is about flipping those old notions on their heads ; removing our masks, choosing transparency over camouflage, and doing what is right over what is fast or easy. And we weren’t meant to do it alone! 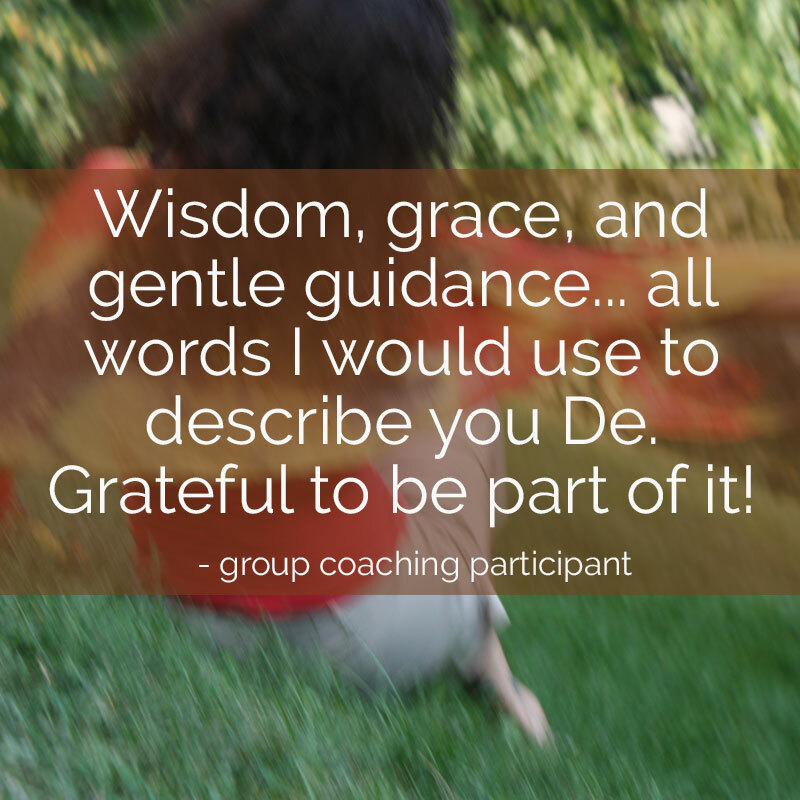 Leaning into the safe community of our Authentic Leadership coaching groups, we’ll venture off the beaten path together, making new discoveries about ourselves and one another. Who will benefit from this coaching group? Women in positions of leadership in important life areas, such as being a mother, a teacher, a ministry leader, or other community position. Women leaders in business, whether that be a formal leadership position within an organization (with or without direct reports), a small business owner or solo-preneur. What will I gain by participating? a fine-tuned self-awareness, increasing her sense of presence and self-confidence. awareness of her triggers and how she reacts, while learning the skills of responsiveness and intentionality. an understanding of how to engage others, becoming a more authentic and influential communicator (at home as well as at work!). an awareness of the subtleties and nuances of our individual thinking and feeling processes, so that we may each grow in empathy towards ourselves and others. increased confidence and comfort with navigating the terrain of our human emotions and their impact on our relationships! 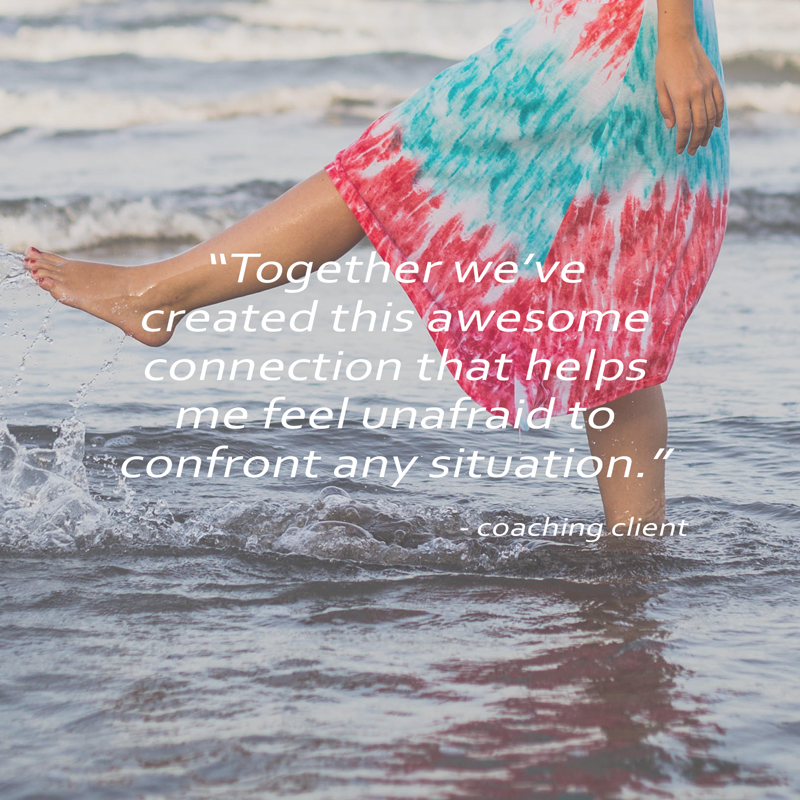 connection with other women, learning from one another’s experiences. a prayerful, Christ-centered coaching experience. Please describe the logistical details. 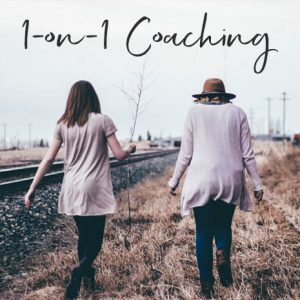 Our coaching group will meet for ten virtual group sessions*, over the course of five months (a full schedule of meeting dates is provided when we start together). Participants will benefit greatly from attending all sessions. Participants may make up one missed group session by scheduling a 1-on-1 session with De. Groups meet in a “Zoom Room” video conference (detailed instructions provided), with the exception of our kickoff meeting, which will be held in-person*. Coaching groups are facilitated by De Yarrison, CPCC. You’ll find De’s credentials and experience here. You can also visit her Leadership Development website, www.essentialshiftnow.com. Groups will be limited to no more than five participants to ensure maximum personalization. Each participant will receive a copy of the book, Leadership and Self Deception by the Arbinger Group. This is required reading for our leadership coaching groups. Your time reading it will be time well spent! Program Price for initial 5-month period is $1,500 (paid in full) or $320/month (paid monthly, with a minium 5-month commitment). Other payment arrangements are available, please ask. IMPORTANT: it is very common for the individual’s employer to pay the program fee, so please ask your employer about funding your participation in this valuable, highly personalized professional development opportunity. * The very first group session will take place in person, for an extended timeframe over lunch (i.e. : 11:30am-2:30pm). This way we can all meet in person and get to know each other. A central location, within the Philadelphia area, is decided upon once we see where participants are coming from geographically. If you live outside of the Philadelphia area and travel here is prohibitive, you may opt to join us for this meeting via video conference. Click here to view a sample schedule and topics covered. Become more familiar with our inner dialogue. Is it alive with self-doubt or self-criticism? Is it self-supportive and encouraging? Wade into the deeper places within, listening closely and uncovering the origins of present-day habits of mind and habits of emotion. Learn the language of self-compassion and self-acceptance. Free ourselves from the destructive belief that we must DO more, BE more, GIVE more in order to be worthy or valuable. Forgive. Ourselves and perhaps others. So we can stand in true peace and freedom. 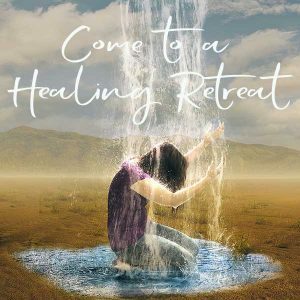 Learn to stand firmly on the amazing truth of who we ARE – Beloved ones of God! His precious daughters! 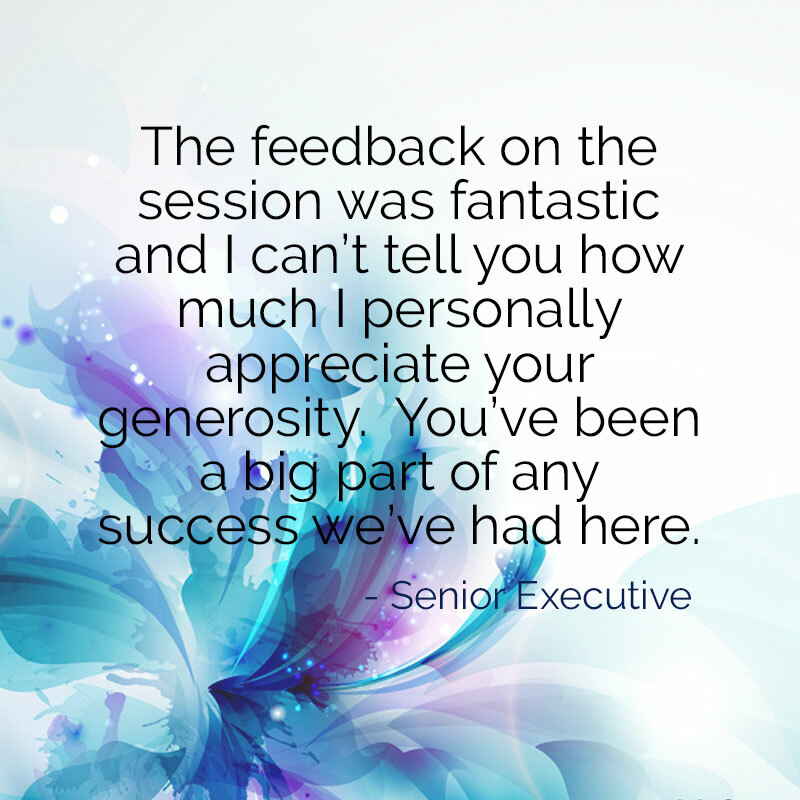 Working with us, you will get the tools you need to discover and claim your authentic leadership! Complete the Contact Form below or email De Yarrison directly. Please provide any other information you would like to share at this time. What is the best day & time within the next couple of days to give you a call?